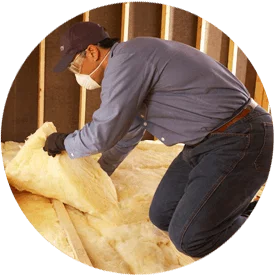 Do you need to insulate your home or commercial building in the Washington, DC metropolitan area? If you need to install insulation in your attic, foil (like radiant barrier) is a good solution. It is installed under rooflines and helps keep homes and buildings cool by reflecting heat from the sun. The Accurate Insulation team installs high-quality radiant barrier insulation from SolarGuard. 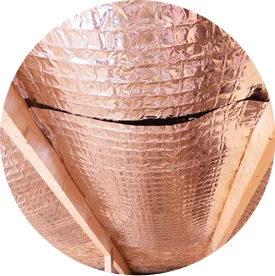 This radiant barrier insulation is bird- and rodent-resistant, and it can be used for residential projects alone or with fiberglass, for higher thermal performance. If you need to install a radiant barrier insulation in your home or commercial building, Accurate Insulation can help. Our locations are in Upper Marlboro and Hagerstown but we serve the DC and Baltimore areas.